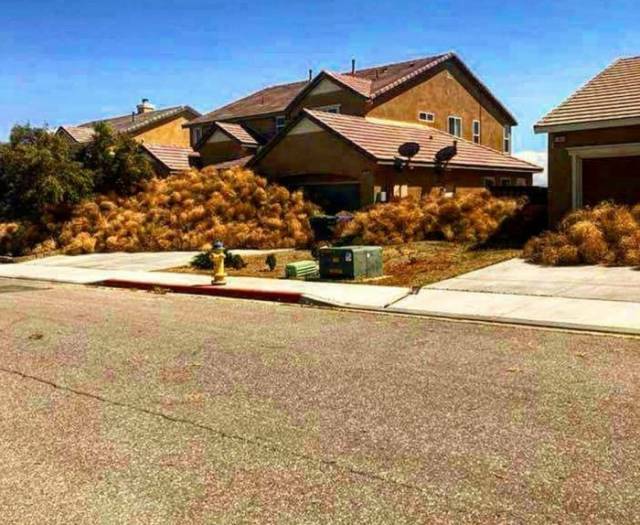 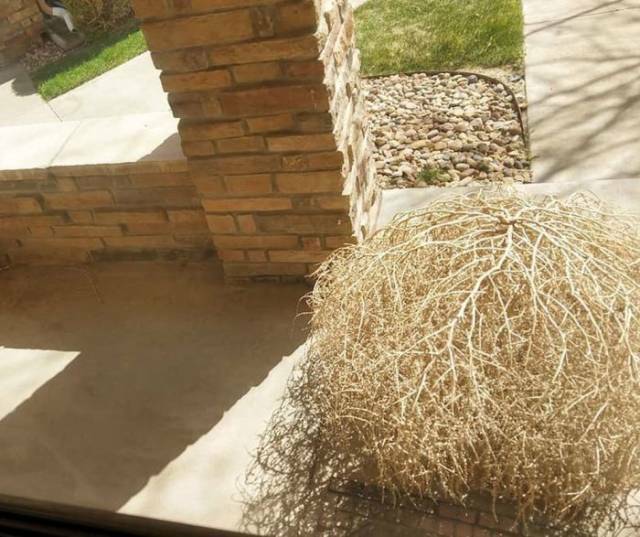 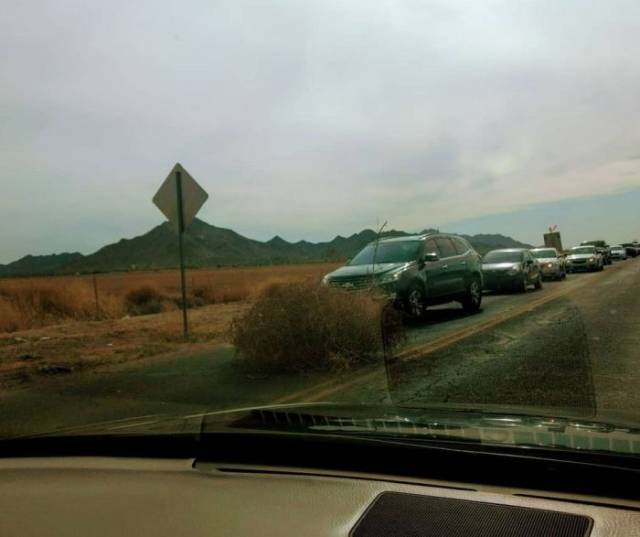 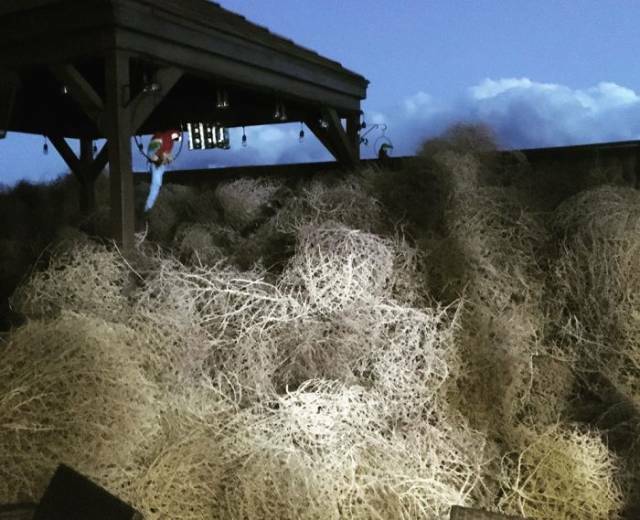 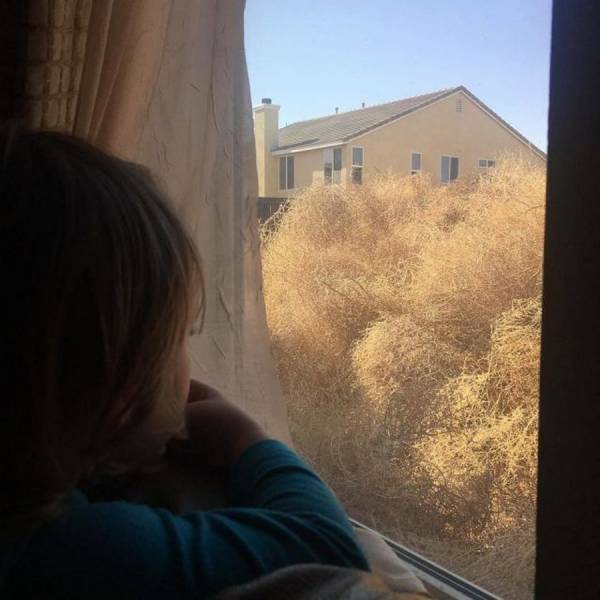 A neighbourhood in Victorville, California, has woken up to streets and houses covered in tumbleweed. 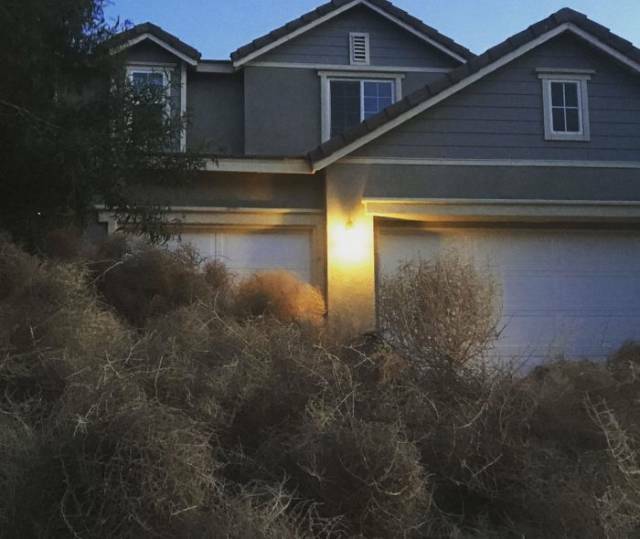 The prickly bushes were carried by strong desert winds, causing chaos that city workers have had to clean up. 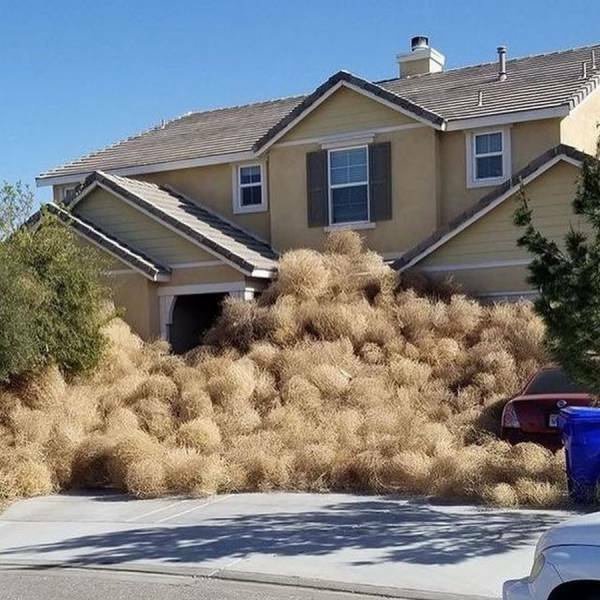 Up to 150 homes are reported to have been affected.